Melbourne, Australia - Badminton Oceania is pleased to announce the introduction of a new visual identity for its organisation. These changes have resulted from over two years of consultation and development after the organization moved head office from New Zealand to Australia. Along with the introduction of the new logo, the term Oceania Badminton Confederation or OBC will no longer be used to represent the organisation. "We felt it was an appropriate time in our development as a confederation to make the change," said Corinne Barnard, Oceania Secretary General. 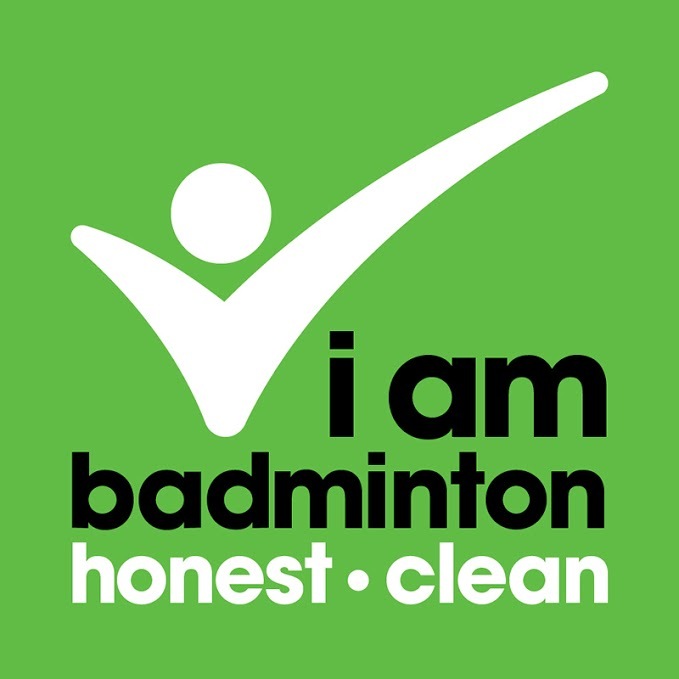 "The International Badminton Federation have changed their name to Badminton World Federation (BWF) and the other confederations are all becoming unified under the umbrella of Badminton ...........Asia, Africa, Pan America and Europe. We are the first to develop the new image. It is definitely a positive new direction and a change that is fully supported by BWF," according to Barnard. 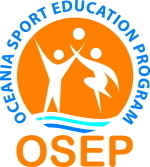 Changes to the logo include the changes to the words Oceania Badminton to Badminton Oceania, the logo design, along with a stylized version of the Oceania lettering providing a pacific/ocean feel to the design. The two prominent blue and green colours have been used to reflect the ocean colours. The logo was designed by Adele Peck. The new logo will be used on a myriad of items from promotional products, staff uniforms and in newsprint media. According to Corinne, "these changes represent an important component in our overall marketing strategy. We needed to update our image as a organisation, and the new logo will provide us with a lot of positive momentum." To mark the occasion the logo will be launched at the Annual General meeting to be held in Sydney, Australia in January.